America's Navy is coming to Soddy-Daisy, one of 25 cities in 10 states to host a performance by the United States Navy Band during its 2019 tour -- one of the signature outreach programs of the U.S. Navy. 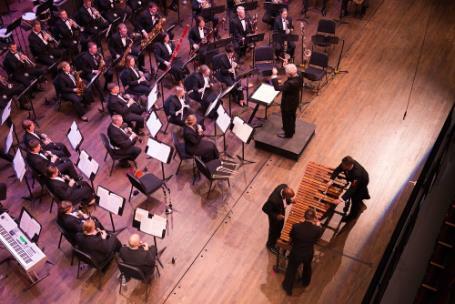 The U.S. Navy Concert Band performance is scheduled for Feb. 22, at 7 p.m. at the Soddy-Daisy High School Gymnasium. All Navy Band performances are free and open to the public, but a ticket is required. Tickets are available on the Soddy Daisy High School band website, www.sdhsband.org.